Of course you want the strings that are going to affect the best sound for you but you also want to make sure that you are not having to constantly deal with changing strings. 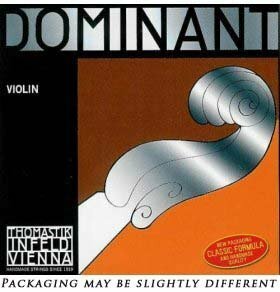 By choosing the best possible strings for your violin you will ultimately save on a great deal of costs in the long run. It can be very frustrating when your string gives during a performance or in the midst of a recording session. Choosing the best possible strings can help you to avoid the frustration of having to deal with strings during an inopportune time. 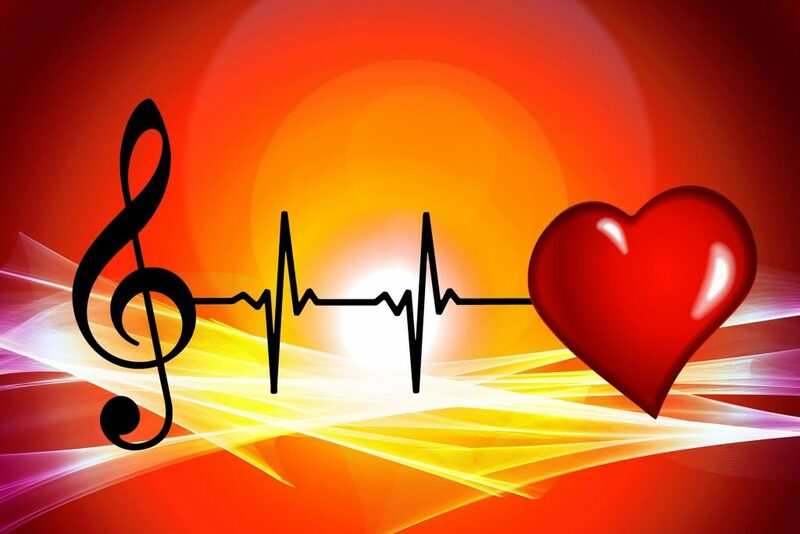 Being well-prepared for any situation can help you to save time and energy and focus on your music. 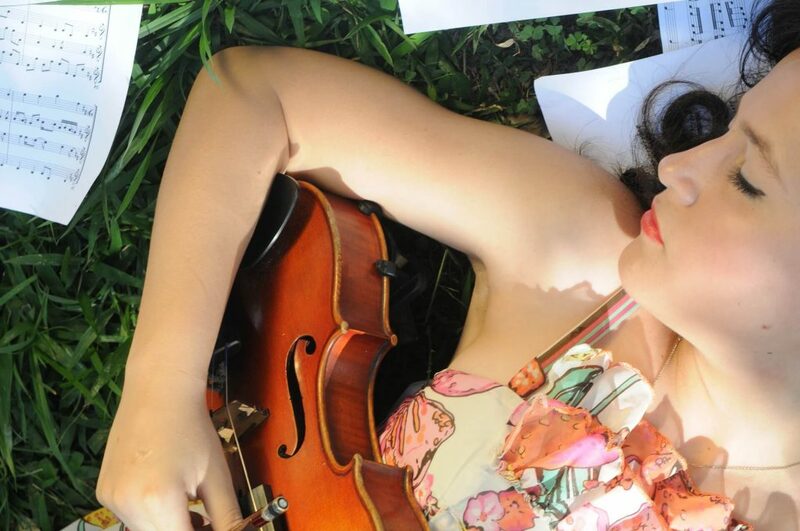 The strings that you choose can impact the way that you play and how enjoyable it is for you to play. A lot of people do not really understand the difference between expensive strings and lower cost strings but opt for the more expensive strings because they believe if the pay more they will get higher quality. In some cases, it is true that you will get more if you pay more but when it comes to strings it is a hard call to make. In the old days “cat gut” was used which actually has nothing to do with cats or their guts. 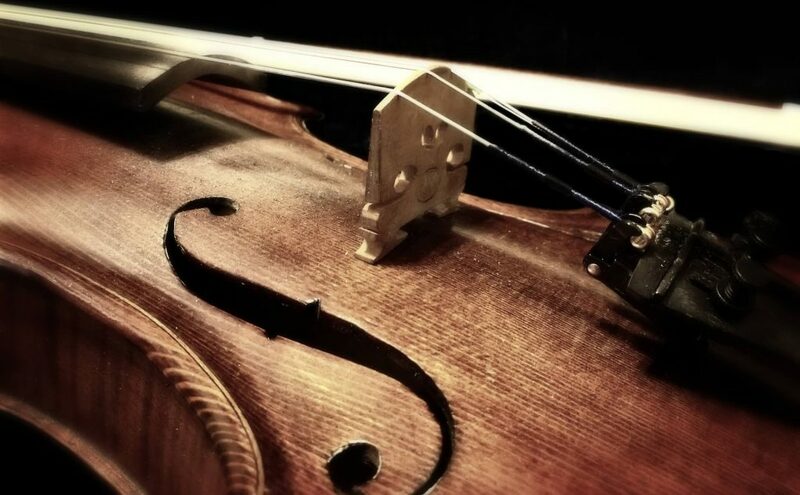 Historic violin strings were made from the intestines of sheep. They were stretched and twisted. 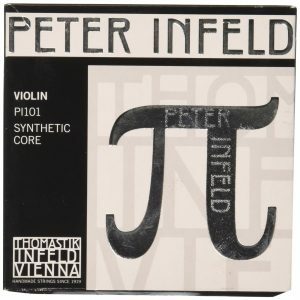 Today most all violin strings are made from synthetic materials although there are some specialty orders for cat gut strings they are not largely available on the commercial market. Of course than the question remains as to what is the difference between very expensive strings and very inexpensive strings. It all comes down to the craftsmanship, the quality of the materials and the finishing process. Ball ends are preferred by advanced users but loop ended will work out as well. Ball ends are more expensive because they require more materials to complete which drives up the cost. Other considerations are the width of the strings which can also effect the cost. Many times the difference is indiscernible but the brand is what bumps up the cost. Strings that come from well-known brands or brands that have a pedigree typically cost more than little known or unknown brands. 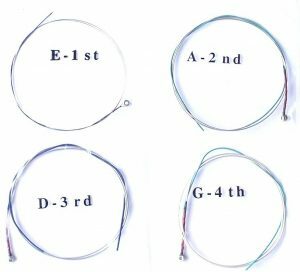 Whether you are a student or an advanced player your strings are going to be a very important part of not only how you play but how much you enjoy playing. When you have reliable strings you are free to play with confidence and practice at will without having to worry about your strings breaking. There are plenty of options to choose from so being able to narrow down your options is very important in making the right choice. The right choice will be a personal choice but gathering as much information as you can will make the selection process easier. 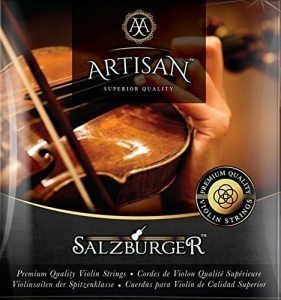 We have listed the 7 best violin string brands that we could find after reviewing over 25 options. We considered a wide range of materials, pricing and styles to meet a wide range of needs and to meet a wide range of skill levels. These are synthetic strings but they are highly regarded as some of the best synthetic options on the market. They are sold in a complete set. These synthetic strings are made from nylon, aluminum and have either loop or ball ends to ensure secure installation. These strings are a good option for anyone that wants a durable string that can stand up to constant use. These medium gauge strings are great for a wide range of playing styles. There are an excellent choice for medium tension strings because they are super affordable. They are also the preferred choice for students by educators. They offer a durable option that can work great for student players because they can stand up to constant use. 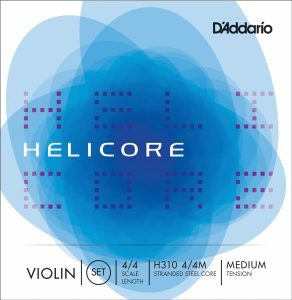 These “no name” brand strings are an excellent option because they are inexpensive but offer some of the great features that you find in well-known brands like nylon core with nickel alloy. Every string has a ball end which is a nice upgrade from the loop design. While they are not super cheap they are super durable and a great value for the money. This strings are handmade in Germany and are a great option for a rich warm tone and durability. These strings have ball ends and are engineered to give you consistent durable hours of play. They are made well and they play well, which is all that really matters when you are considering strings. 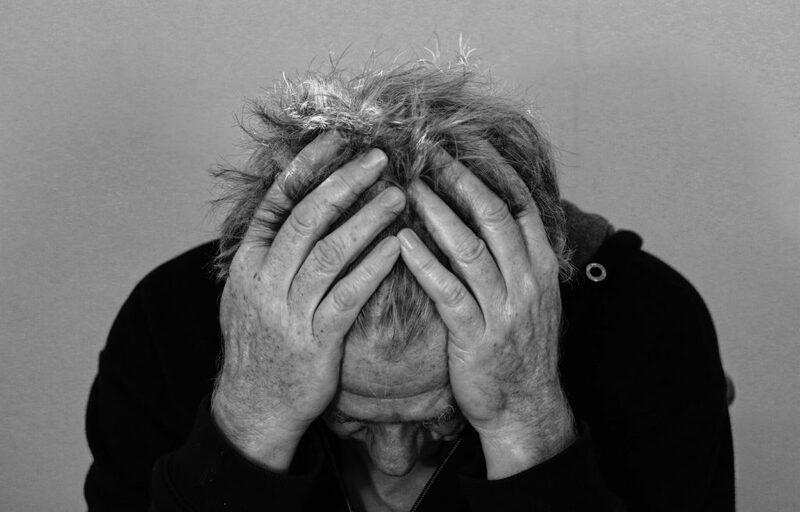 They have a strong reputation for being able to withstand a great deal of play (abuse). If you need inexpensive strings these are the ones that you should consider. They offer durability and a nice tone and are also priced right. They have a stainless steel core that offer the strength that you need while giving you the tone that you want. They are very inexpensive but they perform well which of course makes them an ideal choice especially for students. They can stand up to a lot of use and tolerate different playing styles well. These strings are very popular among performers because of their durability and the tone that they produce. They are manufactured in the US and have solid steel cores. They are at the high end of the spectrum when it comes to cost but they are well worth it. 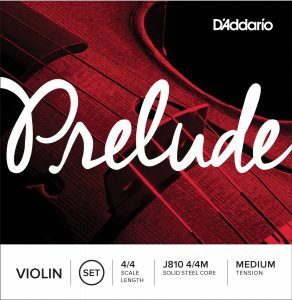 D’Addario strings are very well-known in the world of violins for being a great option for students and performers. 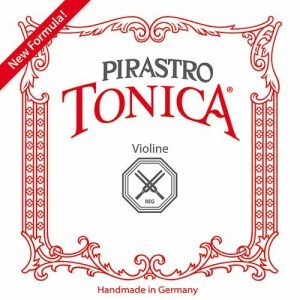 These strings are made in Austria and are genuine Thomastik. They are highly regarded as being one of the best choices in the industry by both professionals and students. These are a great option that will give you a memorable sound that can stand up to any type of play. One of the best things about these strings is that they are very versatile and made for any playing style. When choosing violin strings you are going to be faced with quite a few choices. Taking a few minutes to read through these reviews can help to save you a lot of time and effort. Being able to quickly narrow down your choices means that you will have to spend less time searching and more time enjoying. Before you make your purchase you do want to consider how much you want to spend per pack. 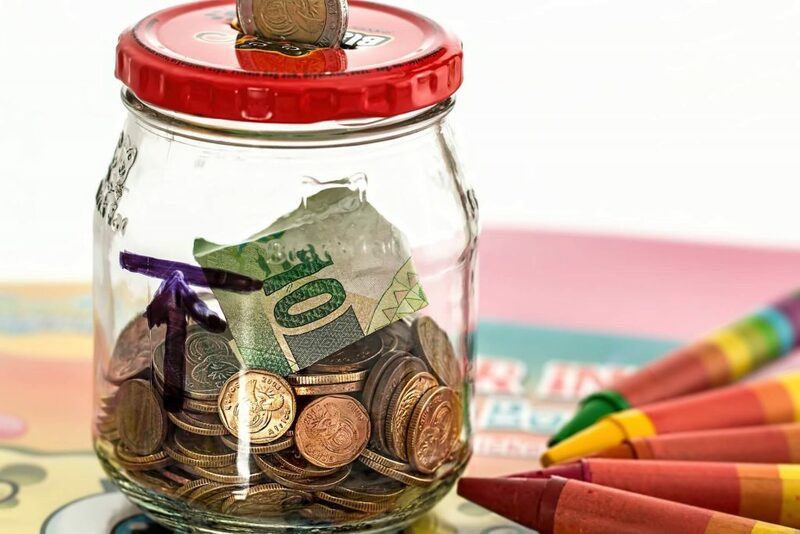 In some cases, when the budget is tight or when you are just getting started you may want to consider opting for the less expensive string so that you can buy more for less. Buying strings is something you will always have to do for any stringed instrument that you use. 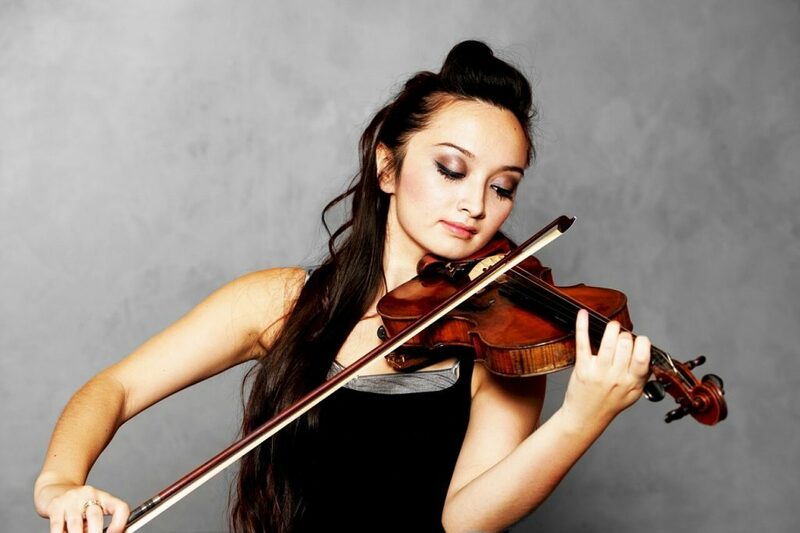 Investing a lot of money on an instrument that you use for practice may not be the best choice but in the same vein buying strings that are more expensive for an instrument that is reserved for performance may be a better choice. It is always better to find the strings that you love and then buy multiple packs so that you always have your favorite strings on hand. Of course this is also a consideration when it comes to how much you want to spend per pack. If you can save AND get one of the best choices, you can easily order 2-3 packs at a time which of course means you are always prepared. Use this list to find the best strings for your needs and get more out of your music. 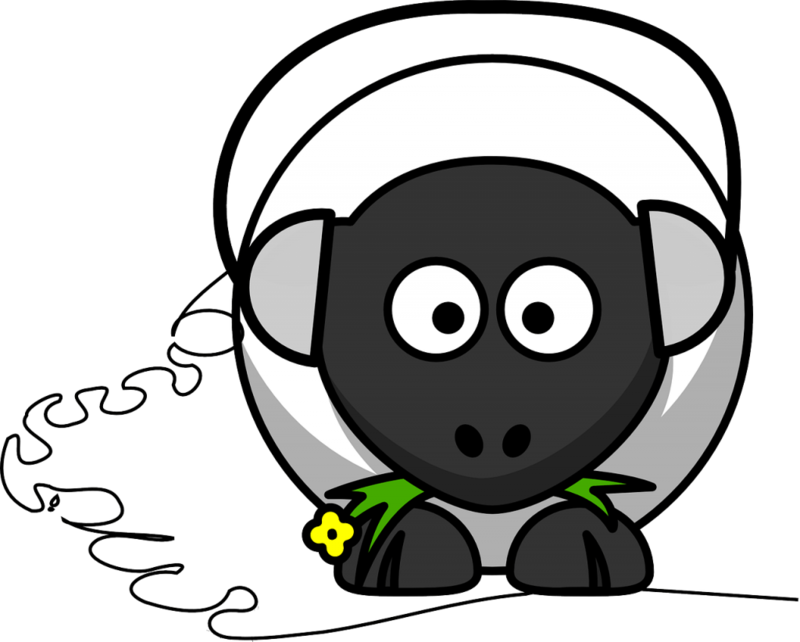 This comprehensive list of strings is a good way to find strings that you will be happy with and save some money while you are at it.